How to indulge in this season's trendiest ingredient. Check the ingredient list for 'PUMPKIN'! 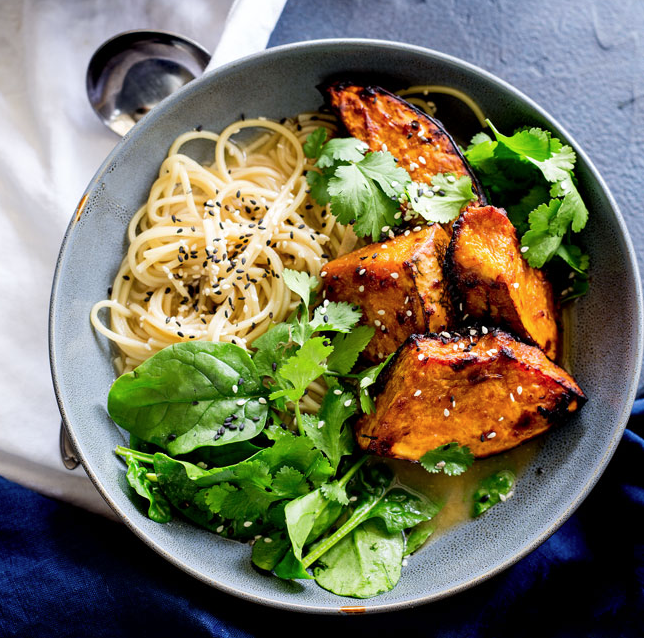 Enjoy whole pumpkin in this simple, macrobiotic style recipe. 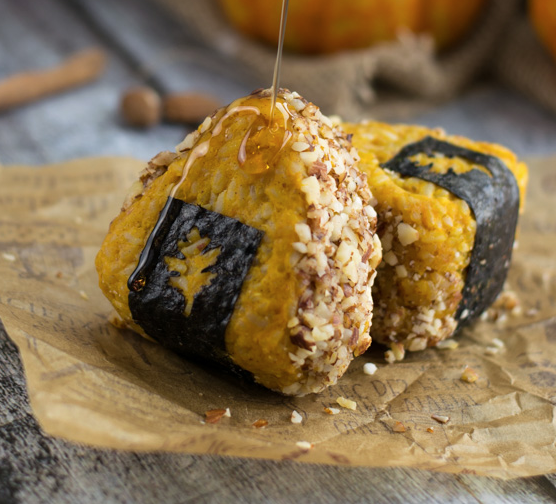 Swap your traditional rice cakes for these seasonal Onigiri. Questions on how to enjoy pumpkin? 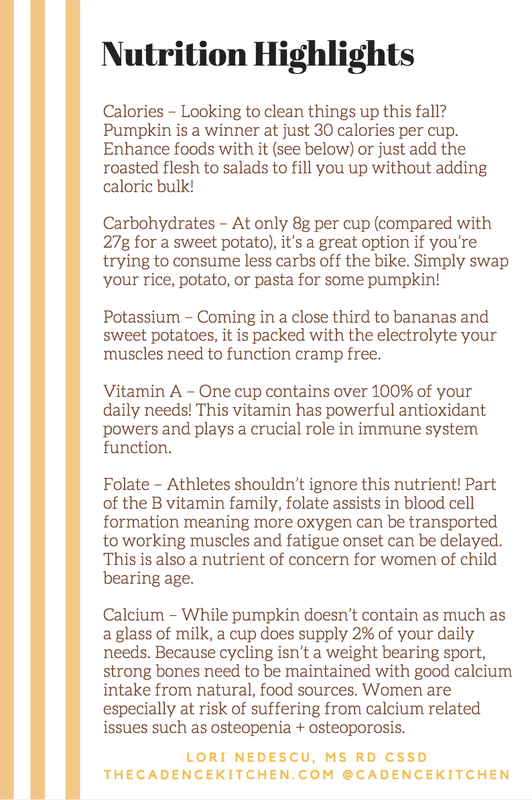 Whats your favorite way to consume pumpkin?